Wherever you go, there will be a place that you will find extra special. For some people, they find religious places, more than just buildings, but something that they can find satisfaction every time they set their feet in it. Here are 30 of the most interesting sacred places people visit frequently. 1. The Karnak Temple Complex in Egypt. 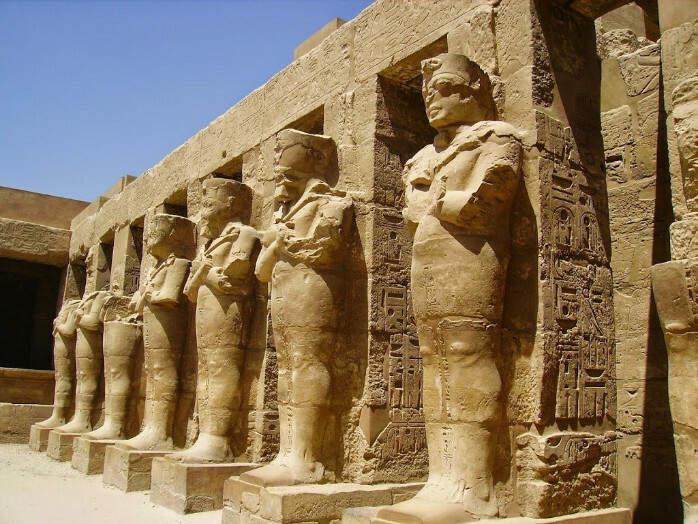 Karnak is one of the largest religious sites ever built. It is filled with stone carved temples and sanctuaries and was built in the 14th century BC.